The Black Widow II has been developed by the American company Northrop and McDonnell Douglas for the USAF by the Advanced Tactical Fighter selection program. This program was to develop a new fighter jet for the USAF. 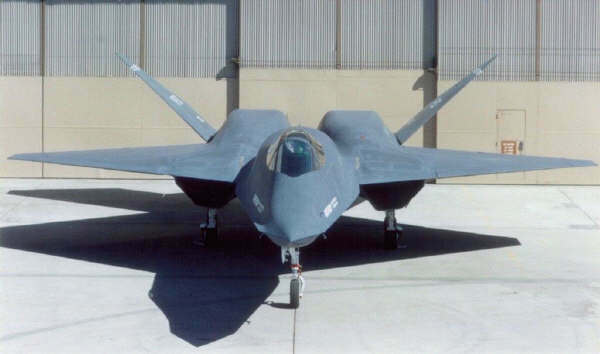 The YF-23 hasn't the wanted capacity what the USAF wanted so this prototype wasn't chosen. The winner of the Advanced Tactical Fighter program was the F/A-22 Raptor which is now coming operational in the USAF. There are only 2 prototypes of the YF-23.